Ready to hit the beach at Beaches Resorts? We have a few insider tips about Beaches Resorts that will help you plan your next getaway! 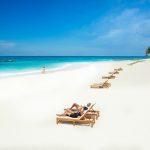 When Is The Best Time To Travel To Beaches Resorts? 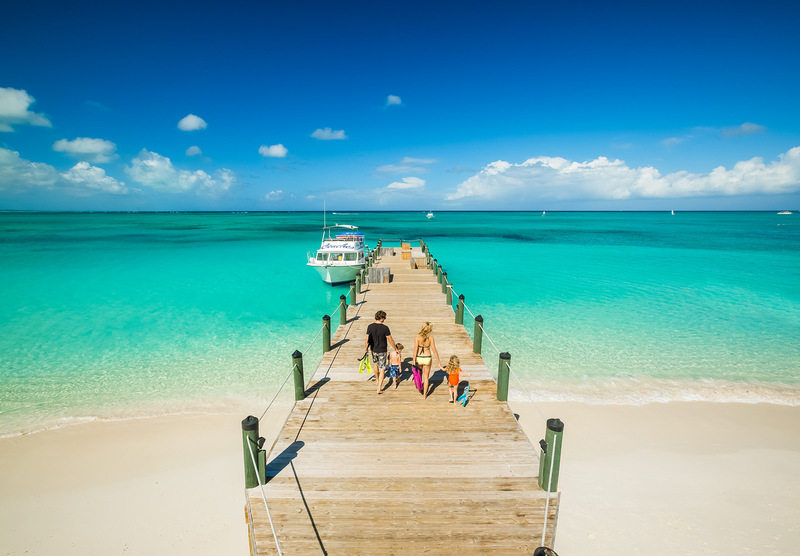 When you’re traveling to the Caribbean, it’s all about the weather! 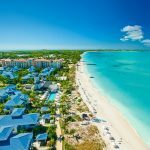 Beaches Resorts is located on two islands: Jamaica and Turks and Caicos. Jamaica is much further south than Turks and Caicos so you’re dealing with slightly different climates. 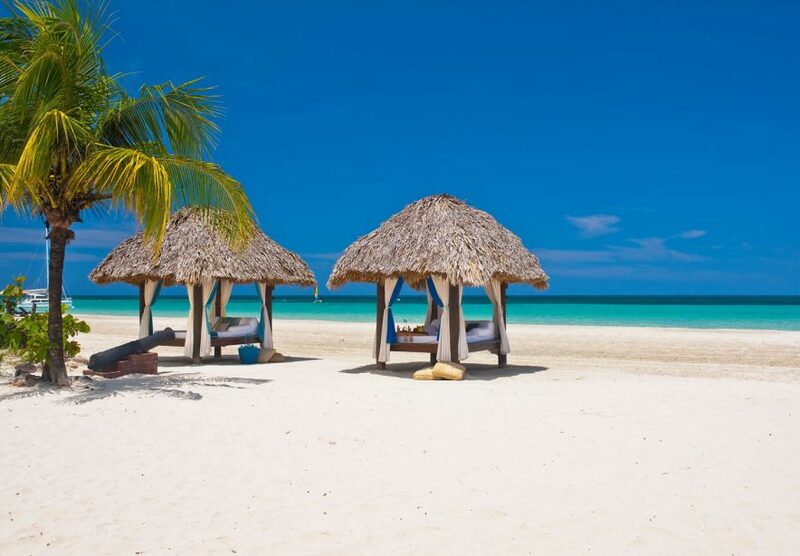 Beaches Resorts promo codes run almost all year long, so you’ll likely find a good rate. 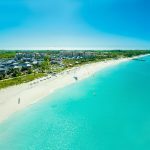 Turks and Caicos: Since Turks and Caicos is slightly more north near the Bahamas, if you book the “winter” months it can be a little chilly. Look to book anywhere from February – July for the best weather with few drizzles. When Is the Cheapest Time To Travel To Beaches Resorts? If you’re looking to get a little sunshine for the lowest price there is a very specific travel period you MUST book to get the absolute lowest rate. 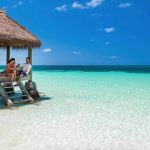 You don’t have to book during this time period but you must travel in this time period to take advantage of the rate since Beaches Resorts deals are usually based off of travel period. When is this magical timeframe? Fall! 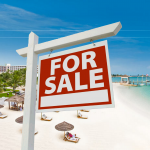 The “slow season” for resort companies is between the months of September and October. Beaches slashes rates dramatically and you can get anywhere from 20-30% off rooms rates! If you’re like me, you want the luxuries of life without necessarily paying the price tag 🙂 We’ve got you covered with this insider trick! Here’s what you do: rent a cabana for the day. Sounds crazy, right? Cabana rental comes with it’s own butler service for the day which means that in addition to getting you drinks and delivering food, they can also do other butler services! For example, have them book your dining reservations for the rest of your trip. You can also have the coordinate spa appointments or ask them to arrange for your favorite drink to be waiting for you upon arrival to your room. 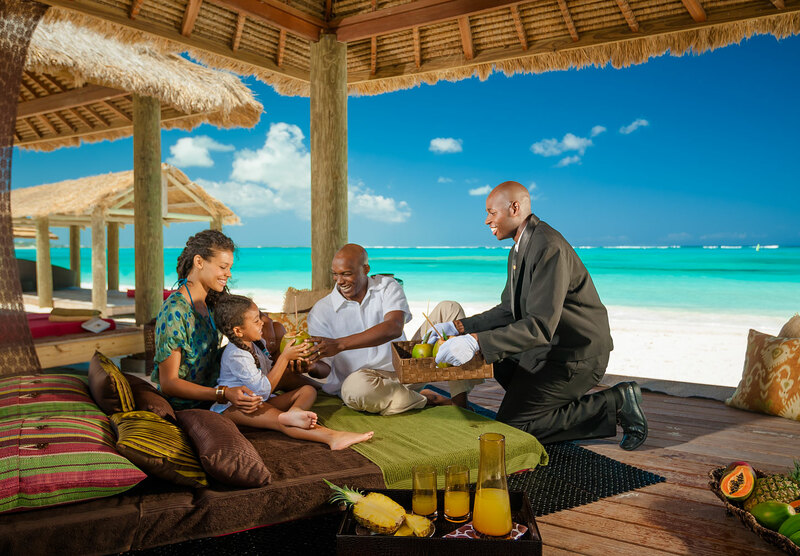 The Beaches Butler Service is trained to meet all of your needs and it definitely expands beyond your cabana. So take advantage of it! Which Restaurants Require A Reservation? 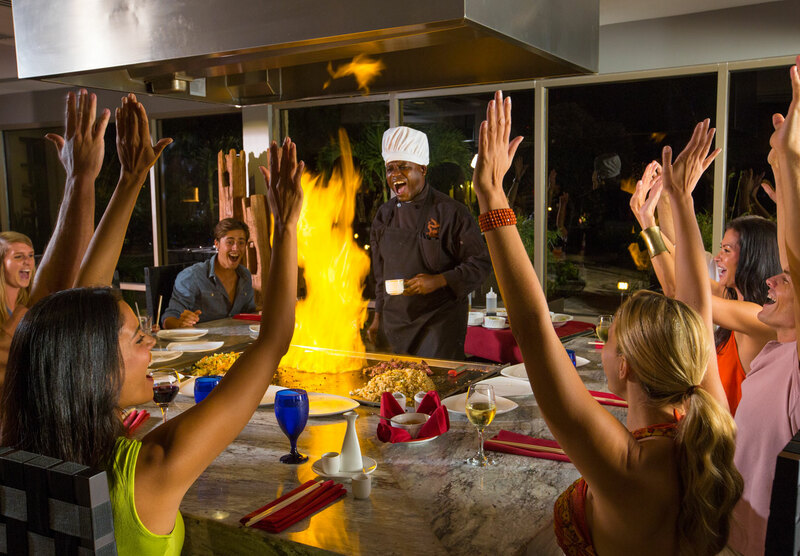 The good news is that Beaches Resorts is truly all-inclusive so every restaurant is included in your Beaches Resorts vacation package. The bad news is that sometimes it can be tough to get into all of the restaurants that you want because some require a reservation. Some restaurants require a dress code and it can be a little confusing. If you show up in open toed shoes or shorts, you might not be able to dine that evening at that restaurant, so make sure you read up which requires what code before you pack for your trip. Resort Evening Attire: Dress pants or jeans for men, long or short sleeve dress shirts (with or without collar). Dress shoes or sandals. No shorts, t-shirts, sleeveless shirts, sneakers, flip flops or slippers. No hats nor caps.